Deadline for submission of Branch Development Proposals is January 1st! Deadlines for submission of Travel Grants is at least three months prior to the meeting! Deadlines for submission of Speakers' Bureau applications is at least two months prior to the meeting! Have you applied yet? Check to see if you meet the application conditions and apply!! 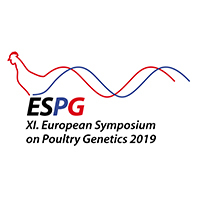 170 delegates from Europe and North America attended the XVII European Symposium on the Quality of Eggs and Egg Products and XXIII European Symposium on the Quality of Poultry Meat. ‘EggMeat 2017’ took place at the John McIntyre conference centre in Edinburgh from the 3rd to 5th September 2017. The meeting began with a welcome reception on Sunday 3rd September which featured a talk by Sir John Campbell OBE from one of the biggest family owned egg producers in Scotland who entertained the audience as he described how he built up his business over the last 50 years. This was followed by a food and drinks reception which was sponsored by the WPSA (UK branch) and British Poultry Science Ltd in memory of the late Prof Sally Solomon. Picture: Maureen Bain (conference co-chairperson) with Roger Tippett (husband of the late Prof Sally Solomon) and distinguished guests at the welcome reception on Sunday 3rd September 2017. The conference was officially opened on Monday 4th September by Vicky Sandilands (president UK branch WPSA). Mark Williams (Chief Executive of the British Egg Industry Council) and Mike Alcorn (Group Technical Director, Devenish Nutrition) then gave a brief overview of the current state of the egg and meat industries within the UK as a prelude to the first plenary session which focused on two hot topics: (i) ‘Nutrition and Metabolism- with a focus on The Role of Lipids in Early Life’ presented by Gita Cherian (Oregan State University) and (ii) ‘Does Improved Welfare Result in Better Product Quality?’ presented by Cecile Berri (INRA). This was followed by the first parallel egg and meat session which focused on ‘Egg Processing and Nutrition’ and ‘The Effects of Pre-Slaughter Conditions on Meat Quality’. These sessions included presentations by invited speakers, contributed papers as well as short oral presentations by some of the poster presenters. Topics covered in the afternoon egg parallel sessions included ‘Genetics and Genomics’, and ‘Egg Quality in Extended Laying Cycles’. In the afternoon meat sessions, the focus was on ‘Eat Quality and Human Nutrition’, and, ‘Genomics for Meat Quality’. The scientific sessions continued on Tuesday 5th September with the second plenary session featuring a talk on ‘Campylobacter – A Major Human and Chicken Pathogen’ presented by Tom Humphreys (University of Swansea), and the ‘Microbial Risk From Shell Eggs and Their Products’ presented by John Coia (university of Glasgow). This was followed by a parallel egg session which focused on ‘Protecting Eggs Against Infection’ and meat session which focused on ‘Advances in Slaughter’. 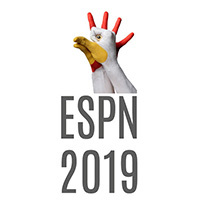 Dinah Nicolson (Aviagen) and Carsten Krischek (Foundation University of Vet Medicine) presented talks on ‘Egg Hygiene in the Hatchery’ and ‘Management of Incubation Temperature During Embryonic Myogenesis as a Tool to Manage Meat Quality’. The final egg session was on ‘Nutrition and Feed Additives’ and the final meat session focused on ‘Meat Quality’. There were over 70 posters on display throughout the conference and during the closing ceremony ‘The Sally Solomon Memorial Prize for The Best Poster’ was awarded to Ms Ceara Suther, a veterinary student at University of Glasgow. Through a successful bid for a branch development fund the UK branch of WPSA were able to provide all students attending EggMeat 2017 with the opportunity to take part in an important networking opportunity, the conference dinner free of charge. An additional four students and industry early career workers received full scholarships allowing them to attend the conference free of charge. The European Federation Working Groups 4 (eggs and egg products) and 5 (chicken meat) committees met on Tuesday 5th 2017. 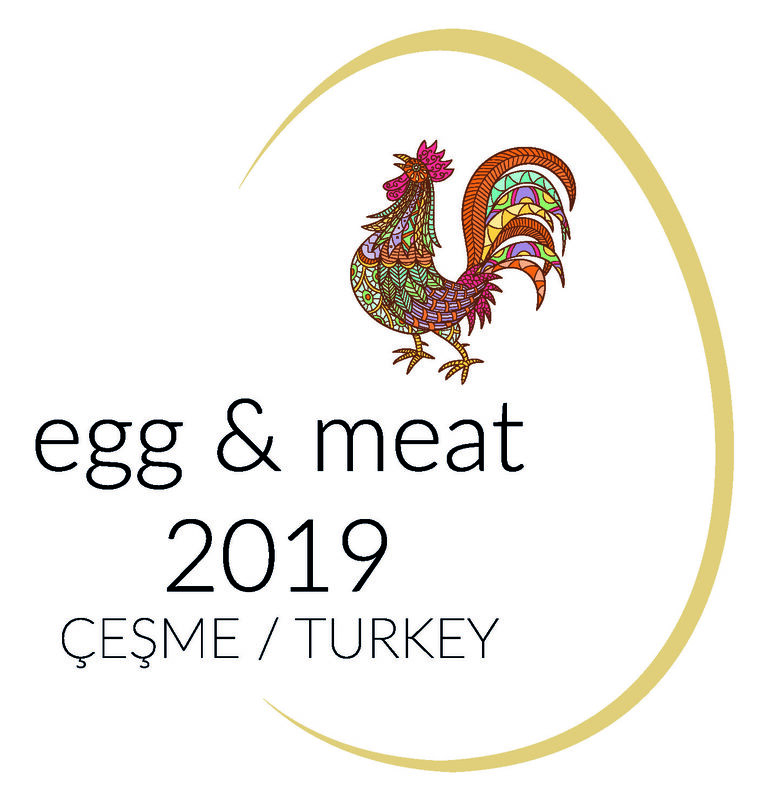 Their agenda included a discussion on the next EggMeat meeting which will take place in Cesme, (Turkey), 23-26 June 2019 (conference days 24 and 25 June) and also an update on EPC2018 which will take place in Dubrovnik (Croatia), 17-21 September 2018. On behalf of the organising committee the two chairpersons (Maureen Bain and Ian Dunn) would like to thank all delegates, speakers, sponsors and helpers for making EggMeat 2017 such a successful and enjoyable event.